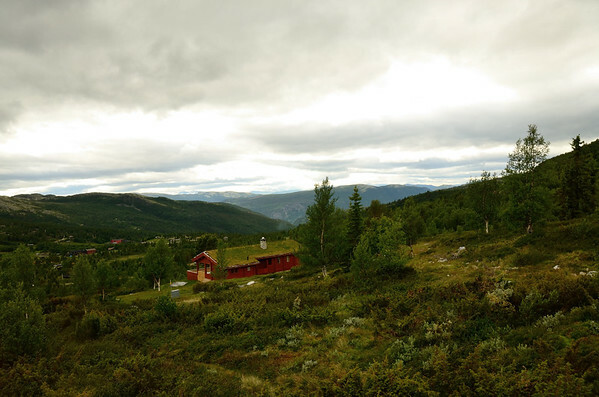 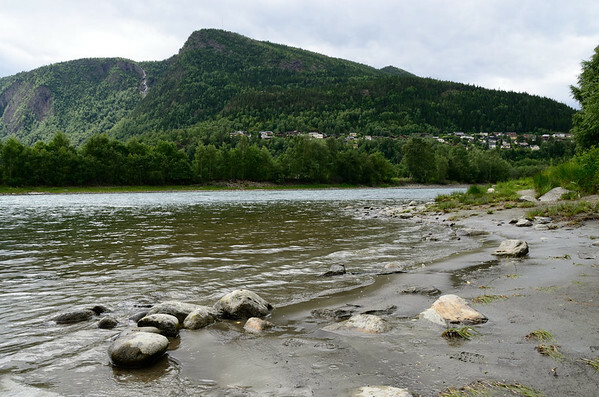 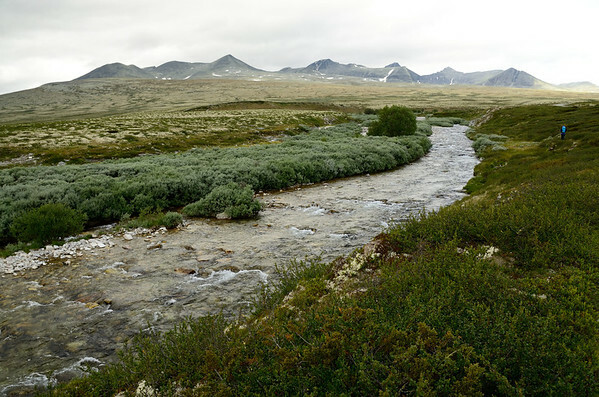 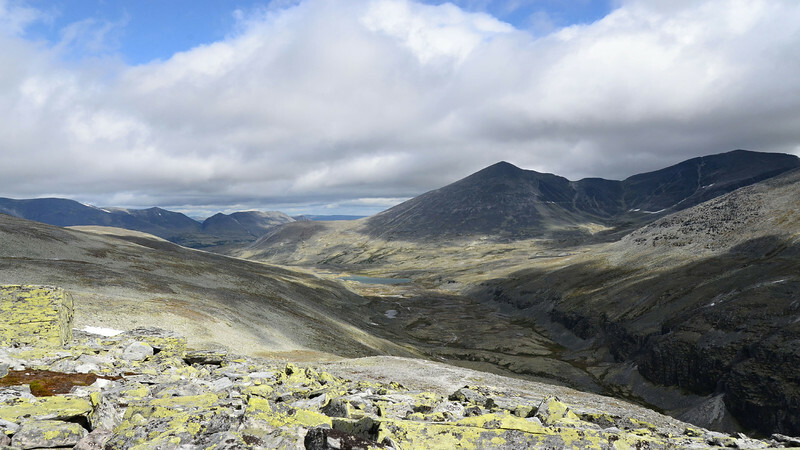 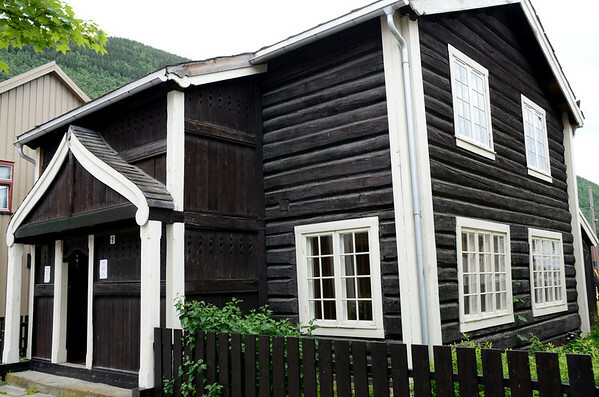 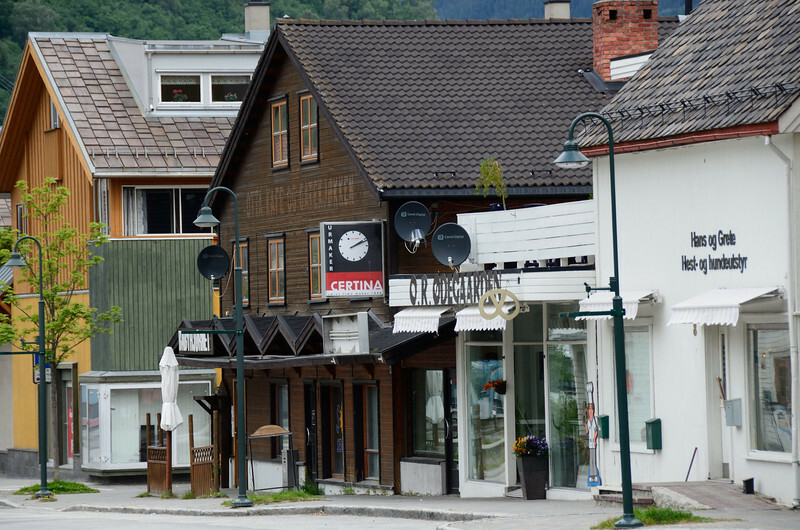 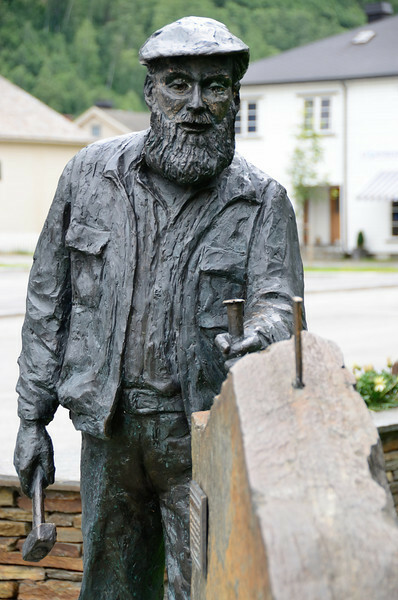 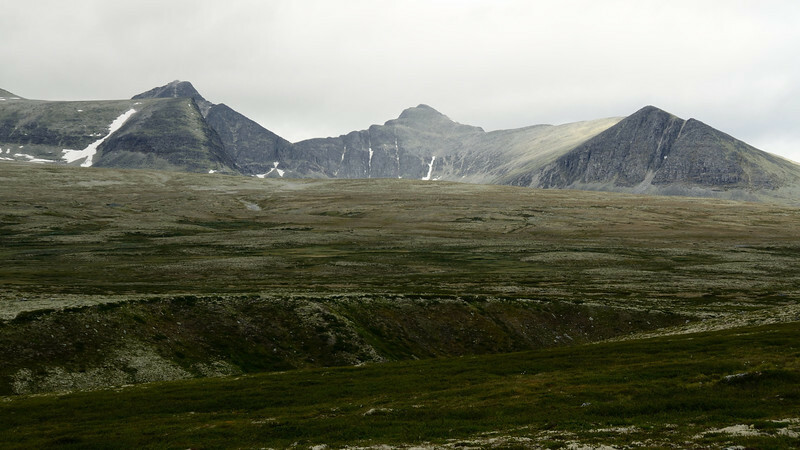 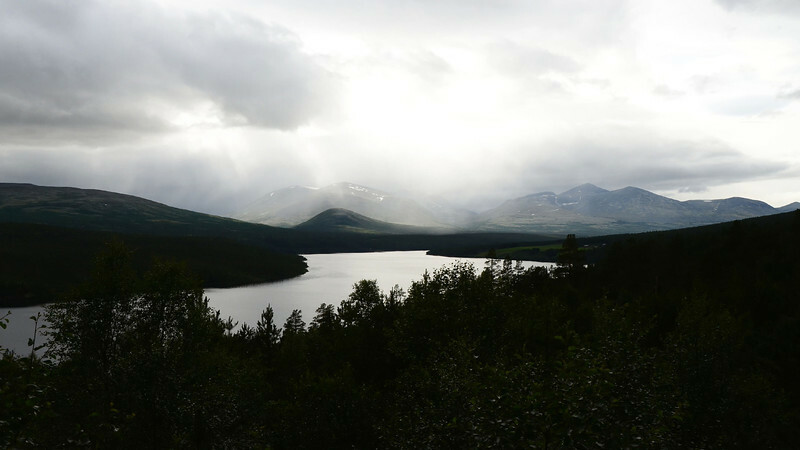 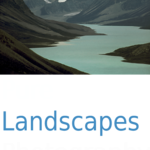 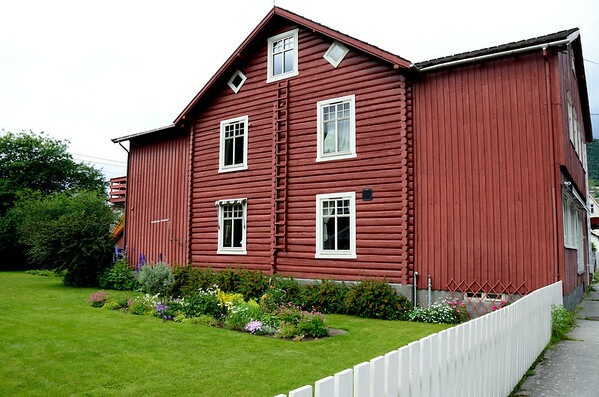 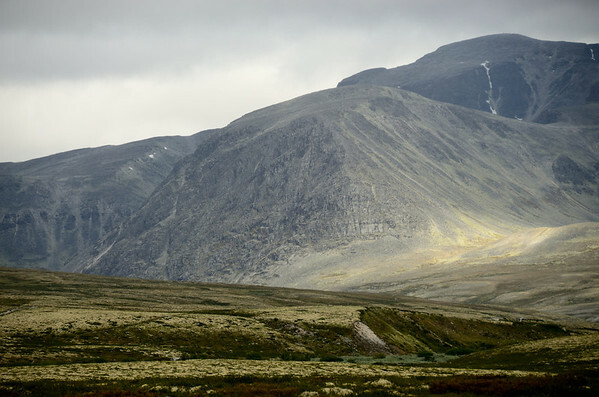 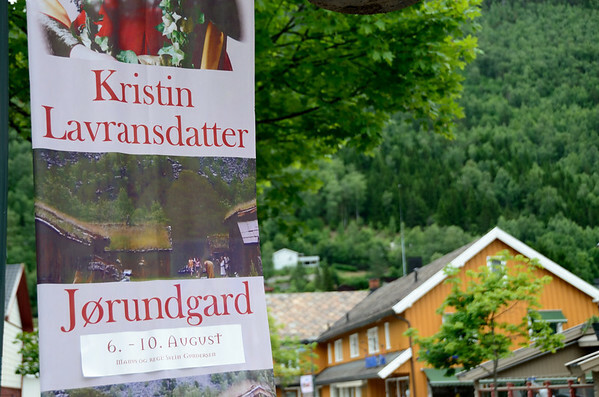 Rondane is one of the gems of Norwegian mountain regions right in its heart. 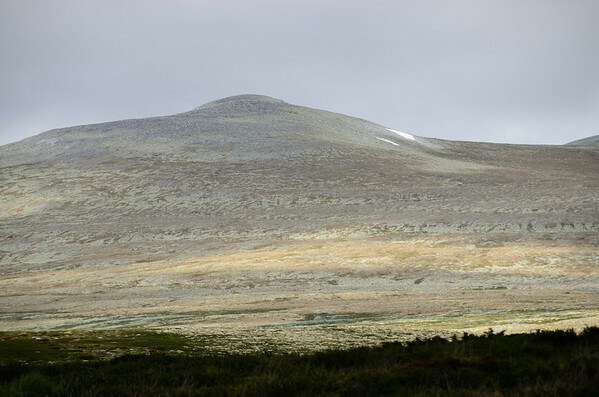 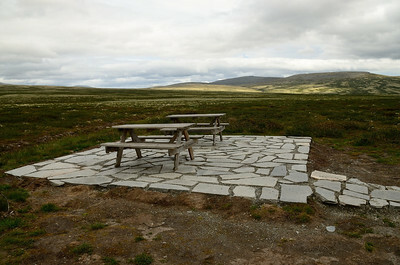 Its a vast plain covered by reindeer lichens and low bushes topped with 2.000 m peaks rounded by ice age glaciers. 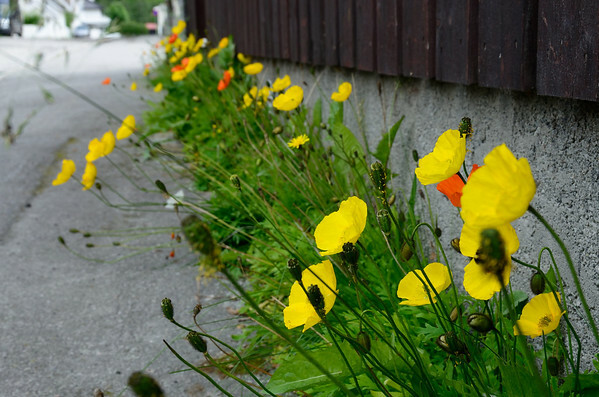 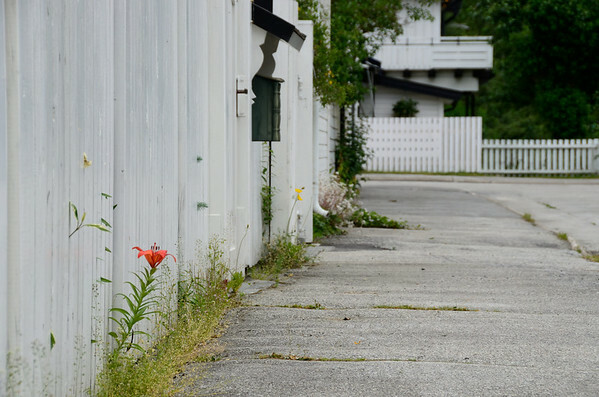 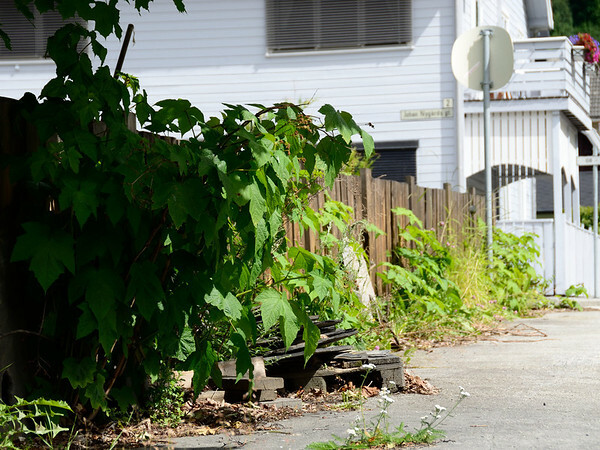 Along Otta's streets grow colourful wild Polar Poppy plants. 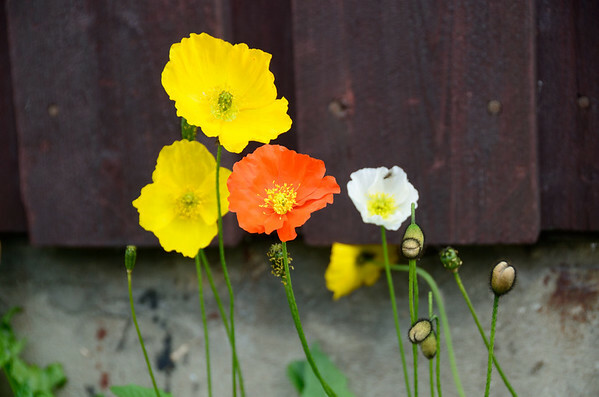 Otta streets: Yellow and orange Polar Poppy enjoys with colourful spots along naturally grown waysides.